Hotels: $160,000 per month. Food: $14,000. 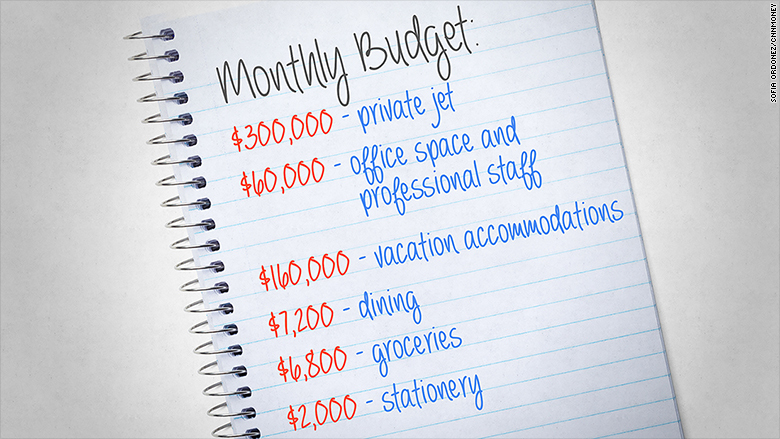 Another $2,000 a month for stationery. Those are just a few of the expenses detailed in recent court filings related to the divorce proceedings of hedge fund billionaire Kenneth Griffin and his wife Anne Dias Griffin. The ongoing contentious split has provided a peek into the private life of the wealthy couple. Dias Griffin has claimed expenses of nearly $1 million per month, saying that's how much she needs to support the couple's three young children, who are all under 10 and have four nannies. The couple has been married since 2003. Her husband contends that the budget includes "exorbitant expenses" that aren't for the children, but rather to fund his wife's extravagant lifestyle. The budget includes $300,000 a month for a private jet, $160,000 for vacation accommodations, $60,000 for an office space and professional staff, as well as $14,000 per month for groceries and dining out, according to court filings. Ken Griffin's kids are living the good life. "Anne failed in her initial effort to obtain these things from Ken in the name of maintaining the 'status quo,'" the filing says, "Now she claims that these same expenses are in fact 'child support.'" The filing states that Griffin has paid for 100% of the children's needs, except for "her astronomical demand for $450,000 to take a ten-day vacation to St. Barth's during the winter break." He claimed he gave her $45,000 instead. But a spokesperson for Dias Griffin says she wasn't actually asking for $450,000. "The only thing Anne has done is to state what Ken's historic spending was for their children during the marriage and what it would cost to replicate that, as required by Illinois law." Filings for Dias Griffin allege that her husband has refused to pay monthly child support, and that he has "attempted to place himself above the law." Under Illinois law, where the family lives, child support is calculated based on the standard of living the children would have enjoyed had the marriage not been dissolved. 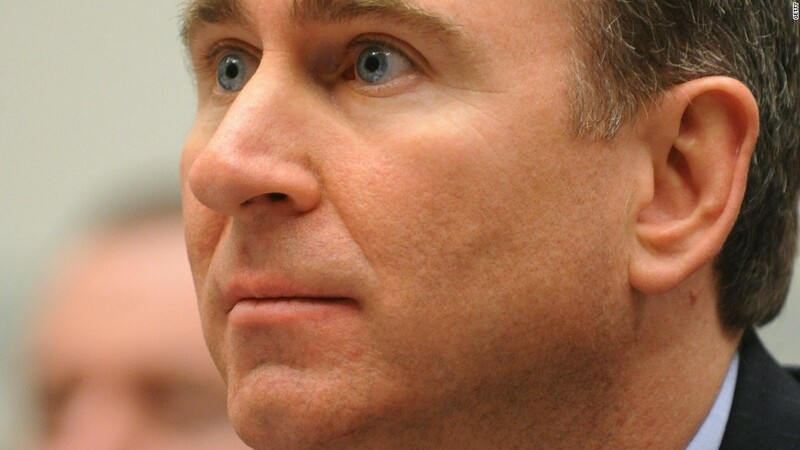 "Ken Griffin, one of the wealthiest men in the world, continues to lie with impunity and to brutally and shamelessly attack the mother of his children in an effort to avoid his financial responsibilities to his family," Dias Griffin's spokesperson said. Griffin's filings also allege that Dias Griffin is worth $50 million, and can easily cover for her own monthly expenses.